The average time of a nine-inning game was a record 3 hours, 5 minutes this season. ORLANDO, Fla. — Major League Baseball is intent on shortening games next season. The average time of a nine-inning game was a record 3 hours, 5 minutes this season, up from 2:56 in 2015. The postseason average was 3:29. Many owners and general managers want to cut down trips to the mound by catchers, whether the reason is changing signs, talking about pitch selection or giving a pitcher a breather during long plate appearances. MLB proposed three changes last offseason that the players’ union didn’t accept, and management can start them next year without player approval: restricting catchers to one trip to the mound per pitcher each inning; employing a 20-second pitch clock; and raising the bottom of the strike zone from just beneath the kneecap to its pre-1996 level – top of the kneecap. Baseball Commissioner Rob Manfred prefers reaching an agreement with the union. 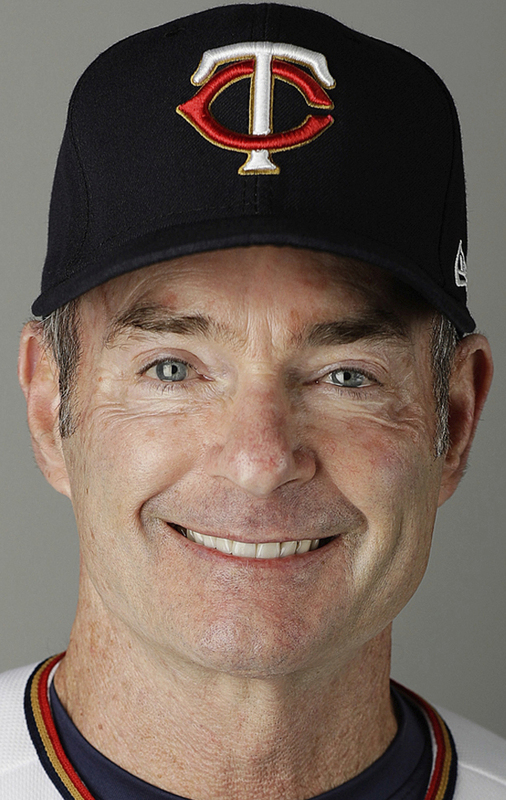 MANAGERS OF THE YEAR: Paul Molitor won the American League Manager of the Year award after his Minnesota Twins became the first team to make the playoffs following a 100-loss season. Molitor won the honor in voting by members of the Baseball Writers’ Association of America. 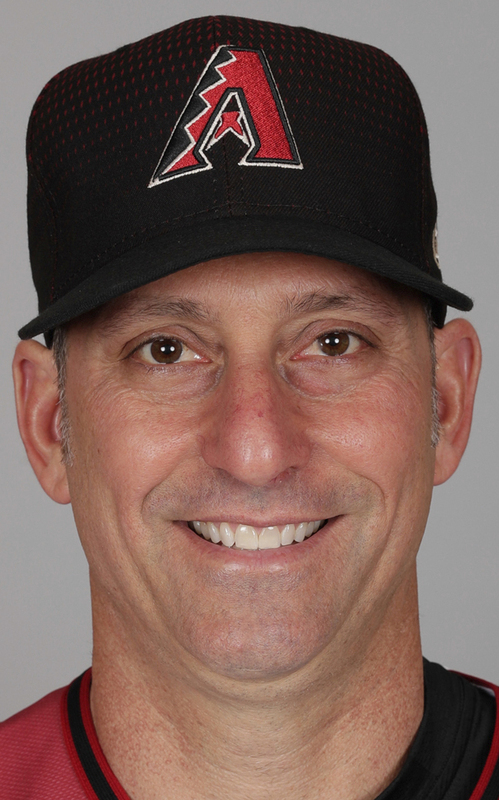 Torey Lovullo of the Arizona Diamondbacks won the NL award. In his first full season as a big league manager, Arizona reached the playoffs a year after going 69-93. Molitor joined Frank Robinson as the only Hall of Fame players to win a manager of the year award, which was first presented in 1983. The Twins went 85-77 this season and earned their first playoff spot since 2010 before losing to the Yankees in the AL wild-card game. Last year, the Twins led the majors with 103 losses. Cleveland’s Terry Francona was second and Houston’s A.J. Hinch finished third. JOE GIRARDI expected to be back for an 11th season as Yankees manager. “I was a little shocked,” he said of his dismissal after attending a meeting of Major League Baseball’s competition committee. Girardi said he wasn’t disappointed about the statements. “I’m one that (is) pretty aware of what happens and what goes on inside a clubhouse … so I don’t ever worry about that. WHITE SOX: “Jungle Jim” Rivera, an outfielder on the 1959 “Go-Go” White Sox pennant-winning team, has died. He was 96. The team says he died Monday night in Fort Wayne, Indiana. The AL leader in triples in 1953 and steals two years later, “Jungle Jim” played for the White Sox from 1952 to 1961. He was part of the 1959 team that – led by Nellie Fox, Luis Aparicio and Early Wynn – captured the franchise’s first pennant since 1919. MEMORIAL: Two-time Cy Young Award winner Roy Halladay was remembered as an amazing husband, father, friend and teammate who was one of the best pitchers of his generation but an even better man. A 91-minute “Celebration of Life for Roy Halladay” attracted more than 1,000 people to Spectrum Field in Clearwater, Florida,, the spring training home of the Philadelphia Phillies, one of two franchises Halladay played for during a stellar 16-year career.